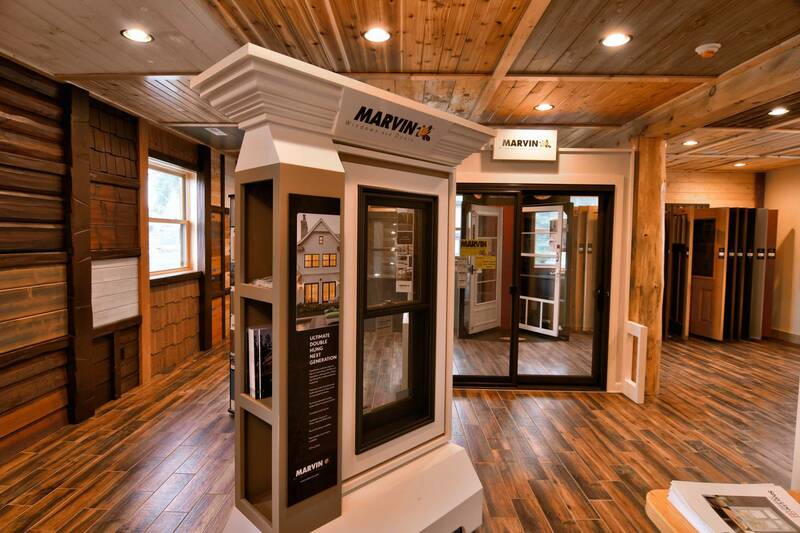 Quality and Value – for the long term. 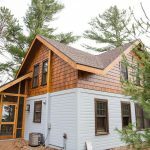 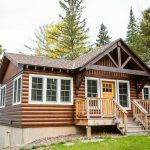 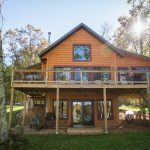 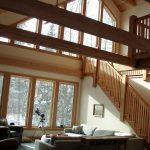 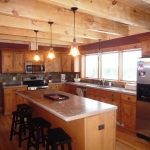 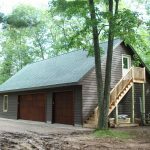 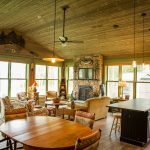 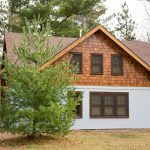 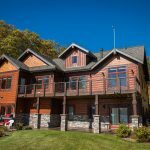 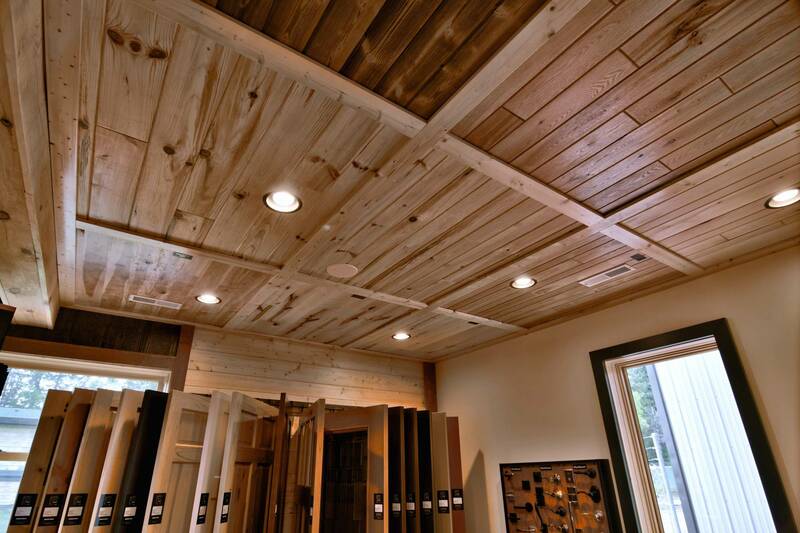 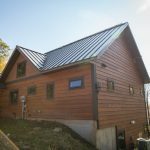 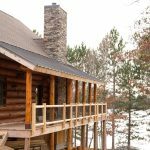 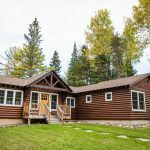 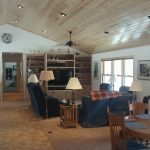 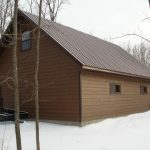 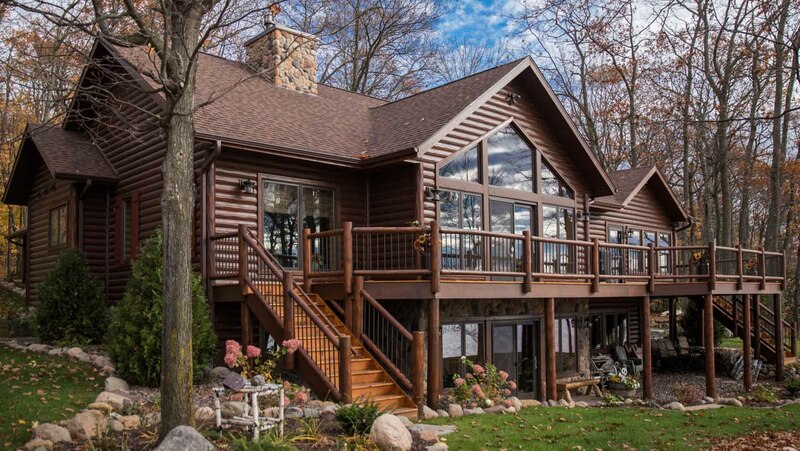 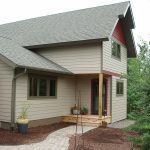 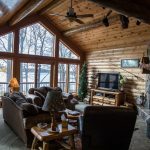 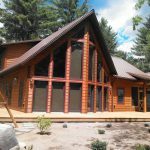 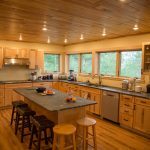 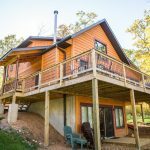 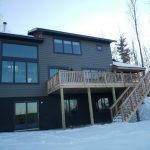 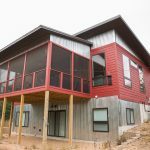 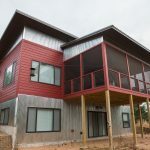 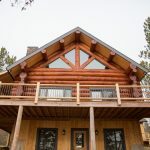 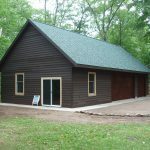 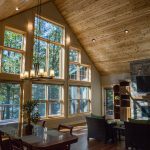 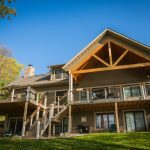 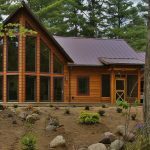 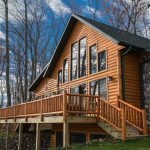 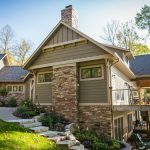 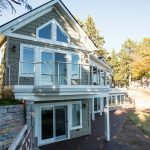 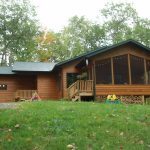 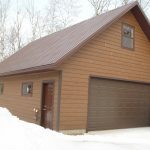 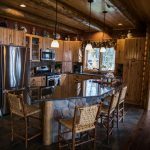 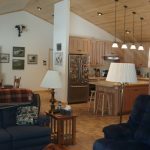 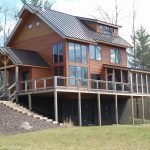 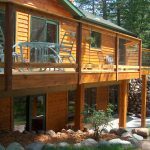 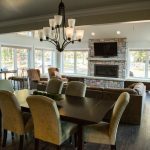 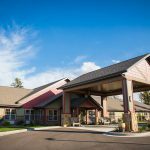 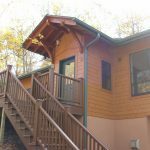 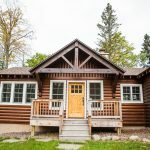 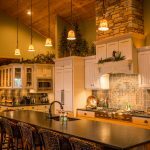 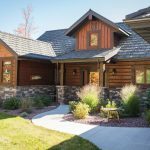 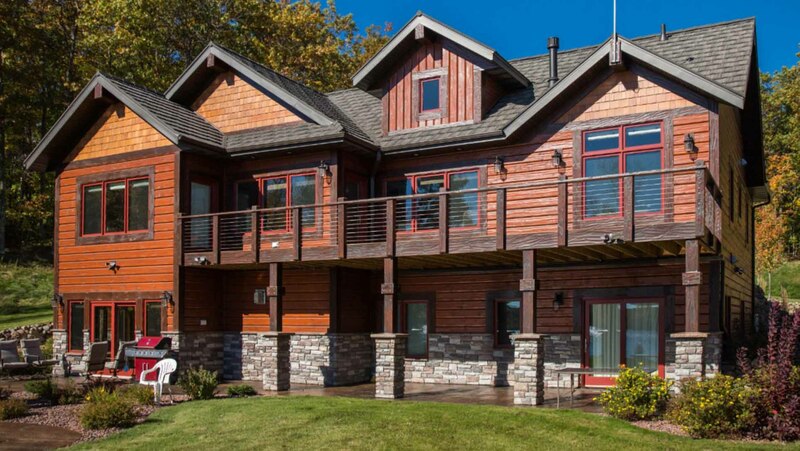 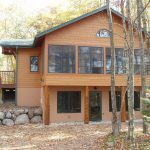 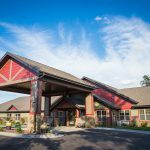 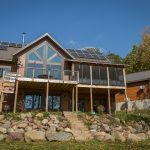 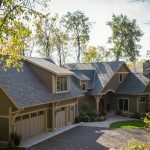 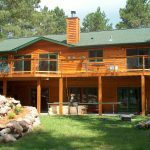 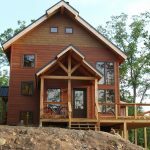 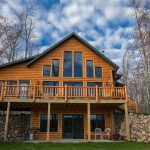 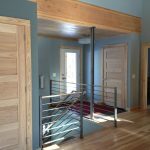 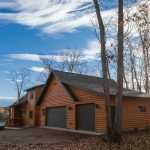 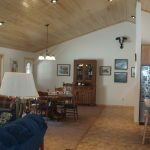 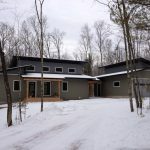 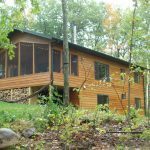 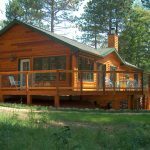 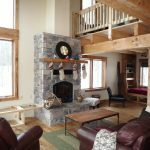 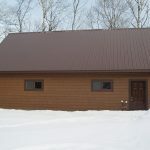 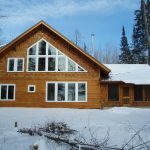 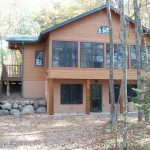 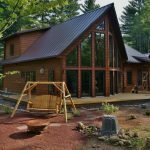 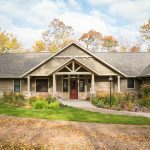 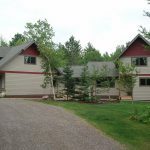 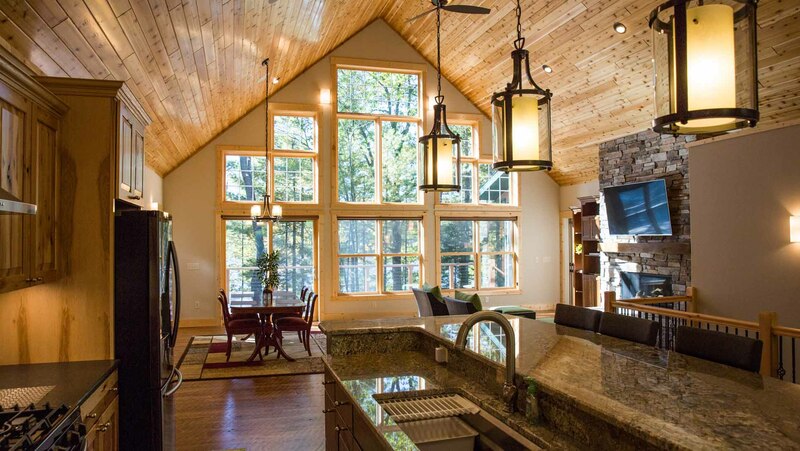 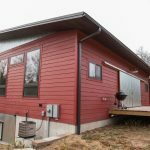 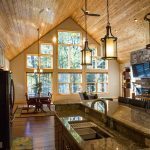 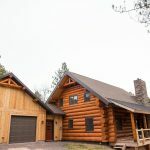 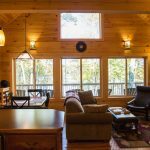 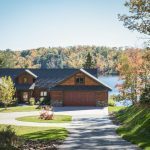 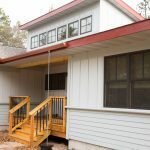 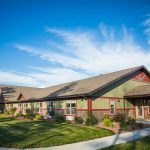 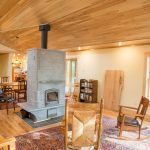 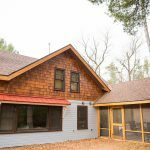 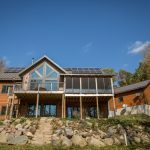 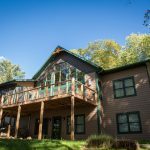 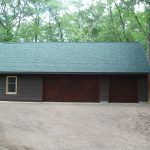 Hill Construction in Hayward, Wisconsin offers quality custom new home and and cabin construction and remodeling services in the Hayward, WI area and surrounding communities in Northwest Wisconsin. 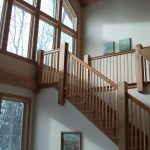 Hill Construction specializes in building finely crafted and energy efficient homes, additions, remodels and garages. 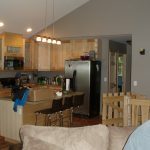 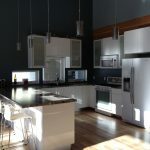 Please contact us for a free estimate and to discuss how we can build you a quality home you can enjoy for many years. 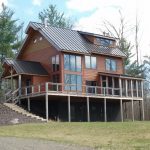 We draw custom building plans for every project, and we work with our customers through the design process, to make the best use of the customer’s particular building site, and then incorporate their wants and needs, to create the perfect home plan. 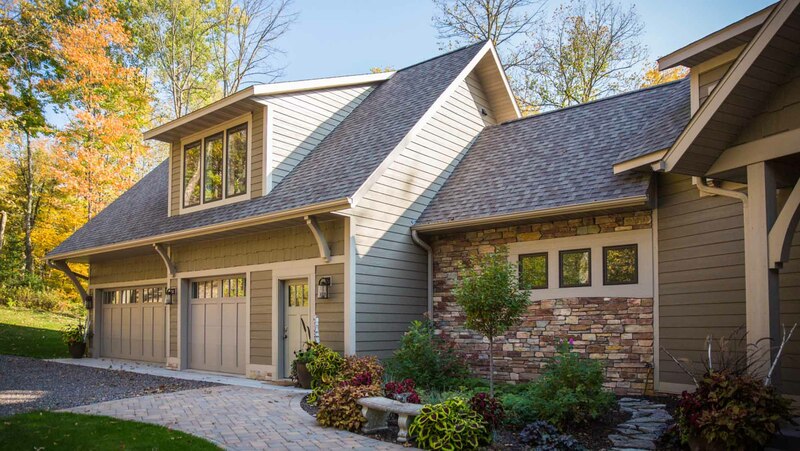 We offer full 3D design visualization, and we can take you on a 3D virtual tour of your home, both with a 3D interior walkthrough, and a 3D exterior fly-around, during the drafting process, so you can be sure of exactly what your new home will look like, inside and out. 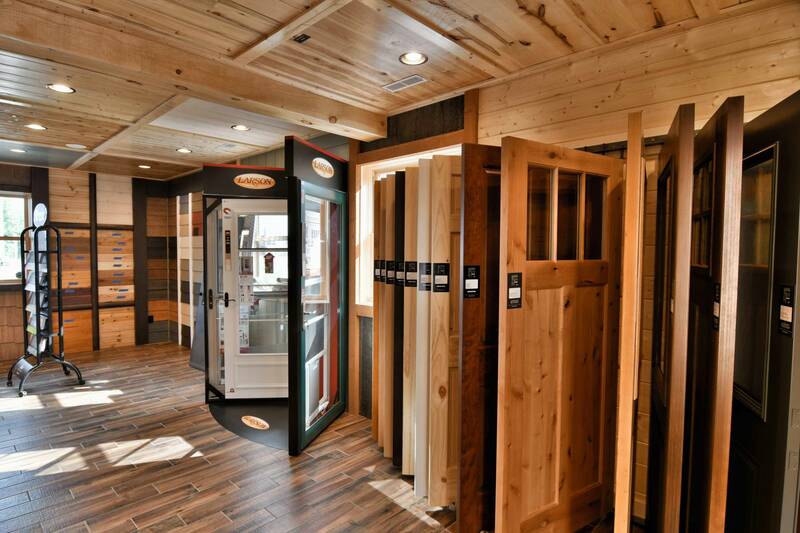 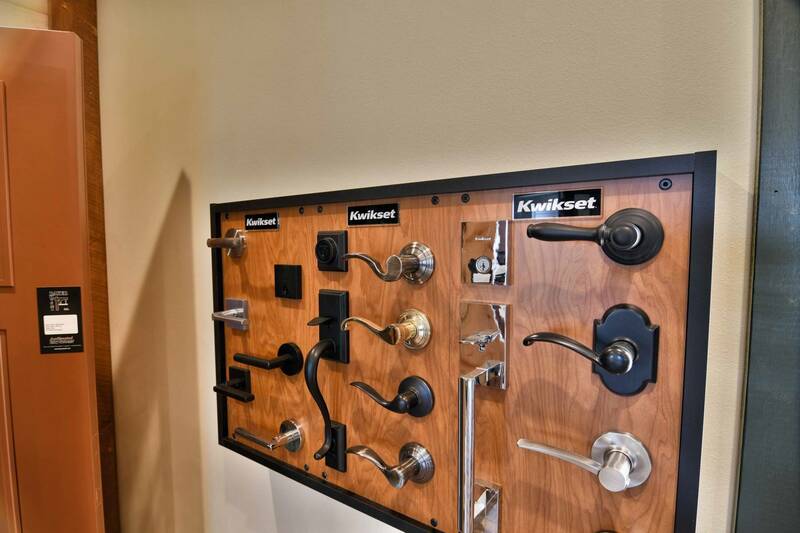 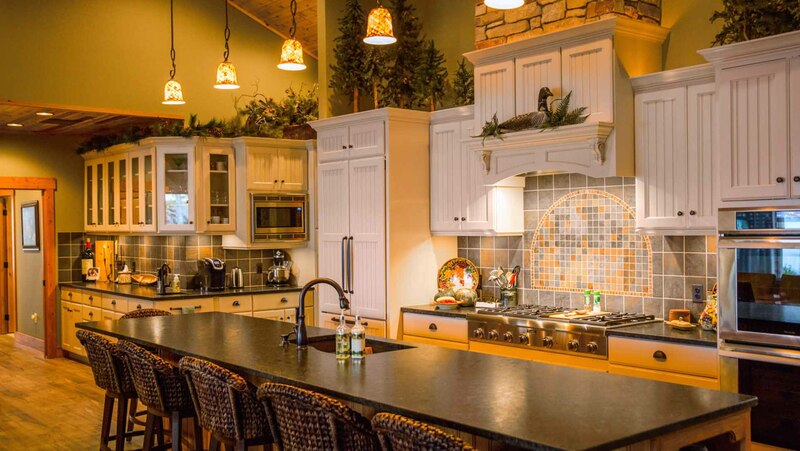 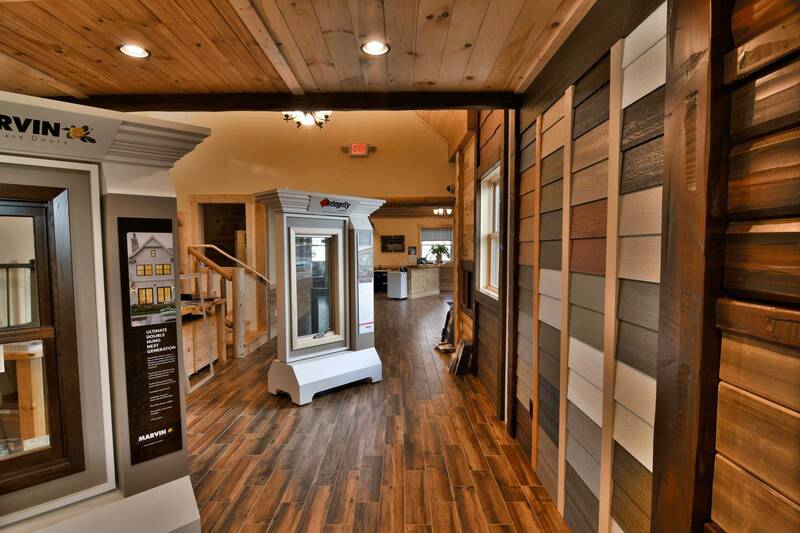 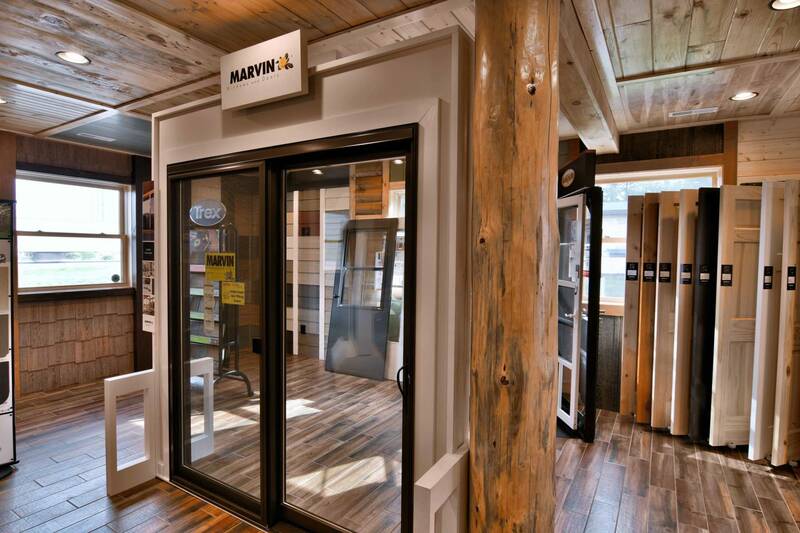 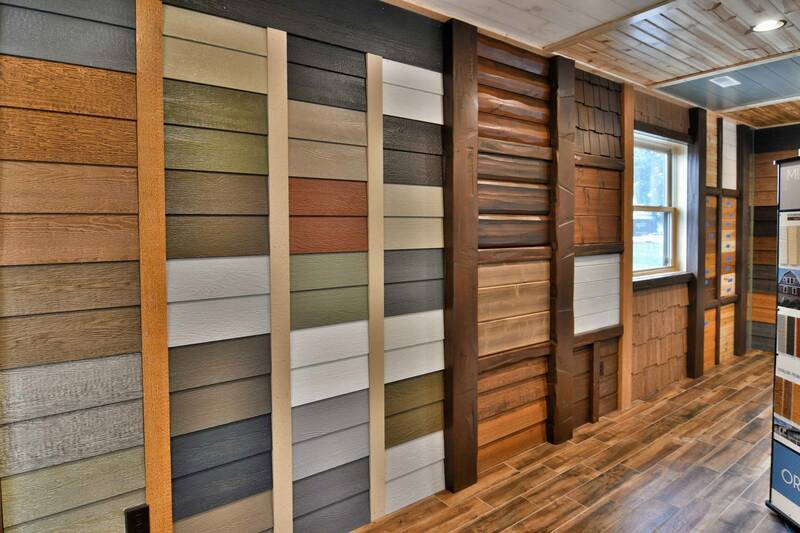 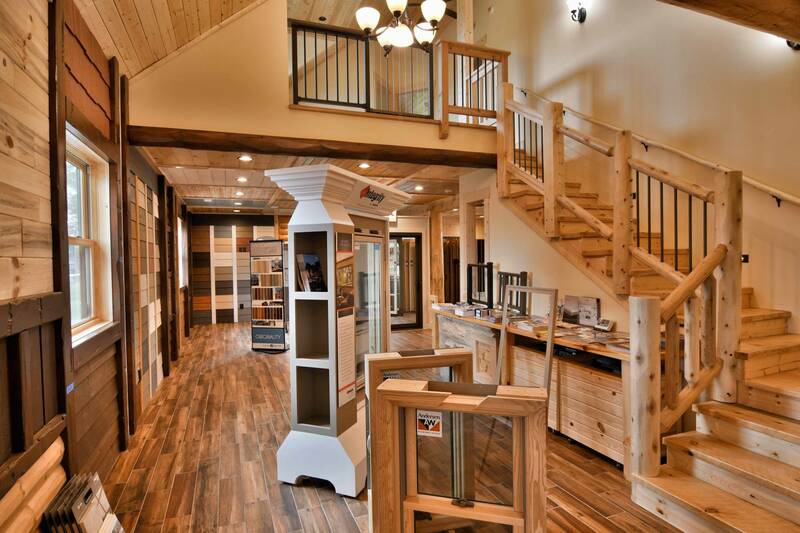 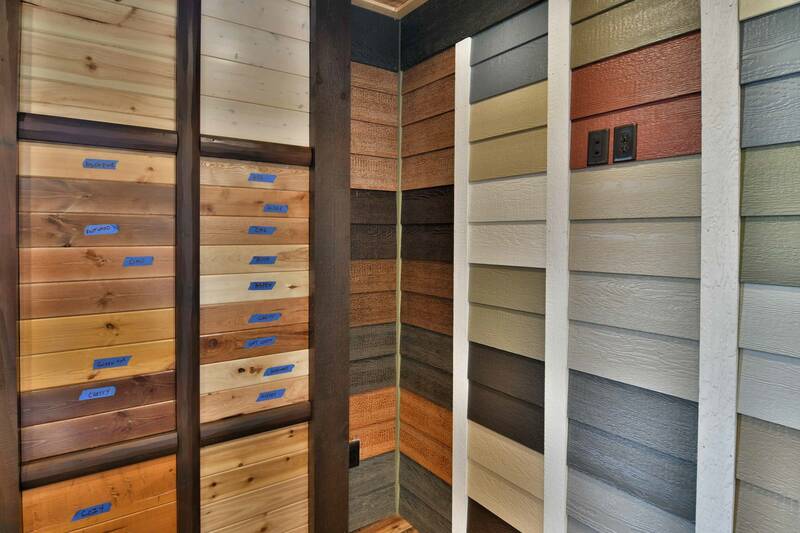 We invite you to visit our stylish Hayward, Wisconsin home builder showroom and design center and discover the perfect design and construction products to personalize your new home or remodel.